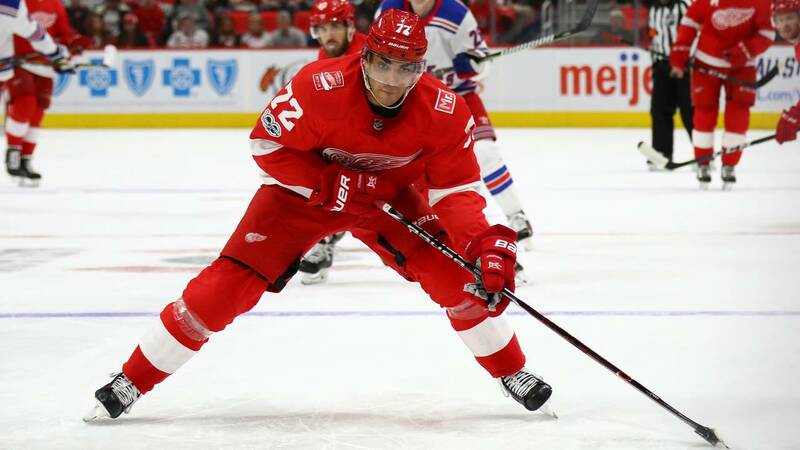 DETROIT - The Detroit Red Wings have re-signed left wing Andreas Athanasiou to a two-year contract. The 23-year-old Athanasiou set career highs with 17 assists and 33 points in 71 games last season. He has 43 goals and 33 assists in 172 career games - all with Detroit. Detroit announced the deal on Thursday.